The Direct Top Up Service allows you to add a voucher card to your account or to send credit directly to a friend or family member's account. This is a very convenient way of transferring credit, without applying the voucher to your own account. Step 1. Dial *125# send. Step 2. Dial *125*1876number#send. You can add the credit to your number or a friend or family member. Step 3. 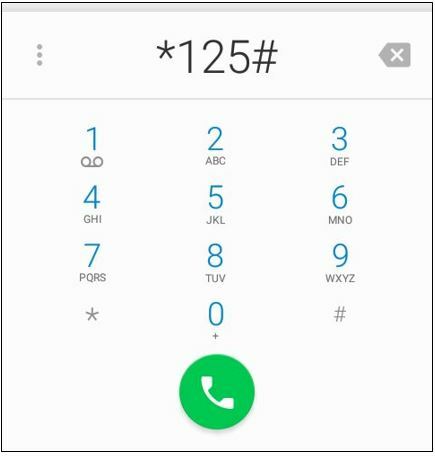 Dial *125*Voucher Number#send. Step 4. You will receive a message advising that the recharge is in progress. You may then check your balance for the credit or confirm with your friend or family member that the credit has been applied. It is important to note that if there is a loan on the recipient's account (Digiloan/Credit Advance), it will be deducted from the top up.